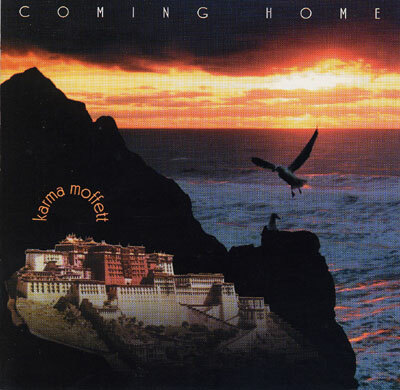 Coming Home is a melodic and complex fusion of eastern and western instruments, featuring sitar, flute, saxophone and keyboards. The call and answer of the sitar's soprano and bass melodies expresses an exotic lovesong between the feminine and masculine. The hypnotic rhythms woven through its sound tapestry will transport you into a mystical dreamscape.